The Air Tech New Classic Crampon from Grivel gives you a lightweight, semi-rigid mountaineering crampon with a simple design that fits a wide range of footwear; from adult down to junior sizes. 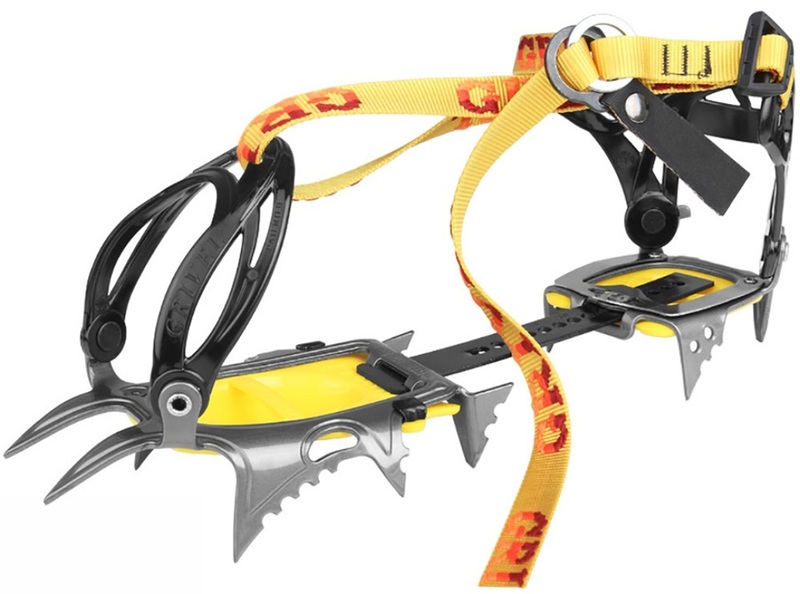 Tool free adjustment makes it quick and convenient to use; hinged front and rear plastic harnesses cupping the heel and toe while a single strap adjustment secures the crampon in place. Underfoot, laser cut, Chromolly steel points provide traction over steep icy routes. 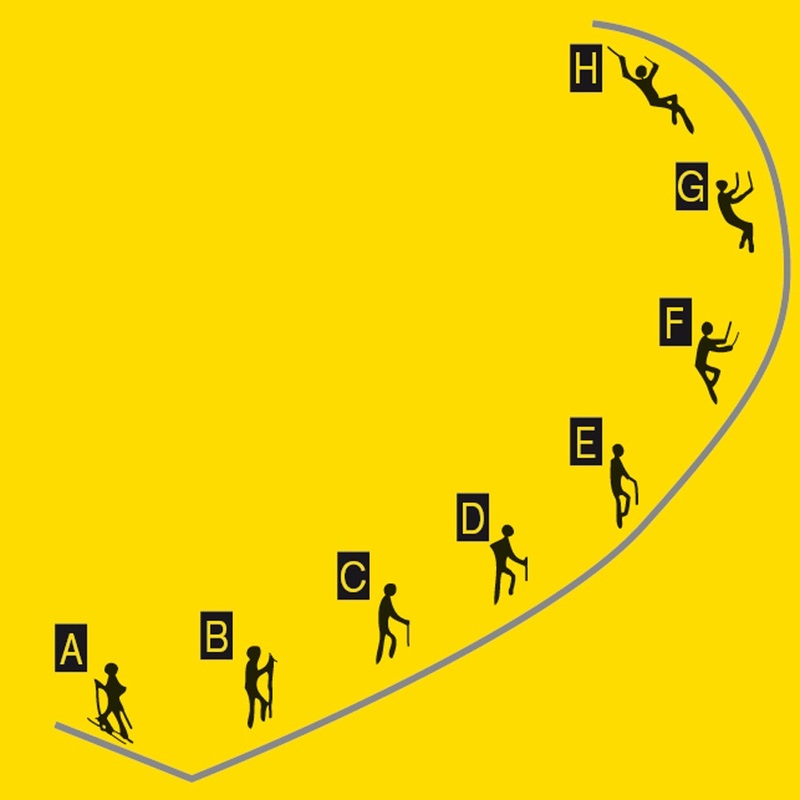 Ten contact points engage while walking with two extra points - the third pair of front points - are shorter and set wider to grip the slope during traverses. The last two front points feature double angulation allowing them to maintain bite during descents and sideways traverses. A multi-ply stainless steel flex regulation bar works like suspension, providing dynamic movement that allows the crampon to flex with the foot as you climb. The Air Tech features Grivel's Antibott system (as can be seen in the video). 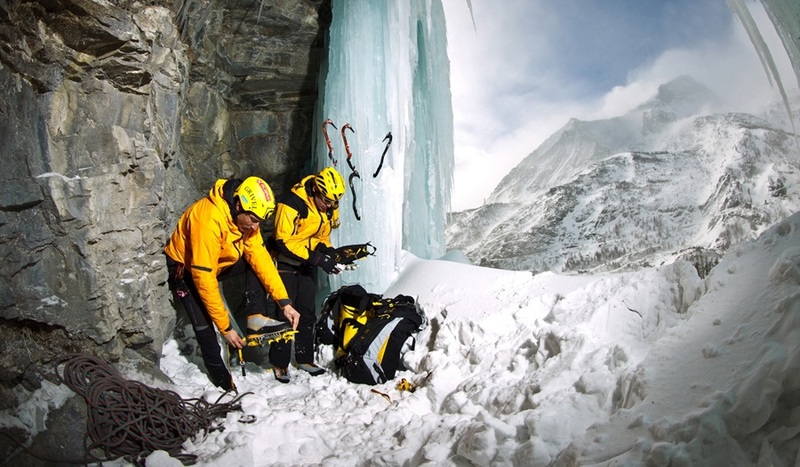 This pro-active, anti-ball design works to prevent the build-up of wet snow and ice underfoot, which can otherwise render the crampon's grip ineffective and lead to slips and falls. 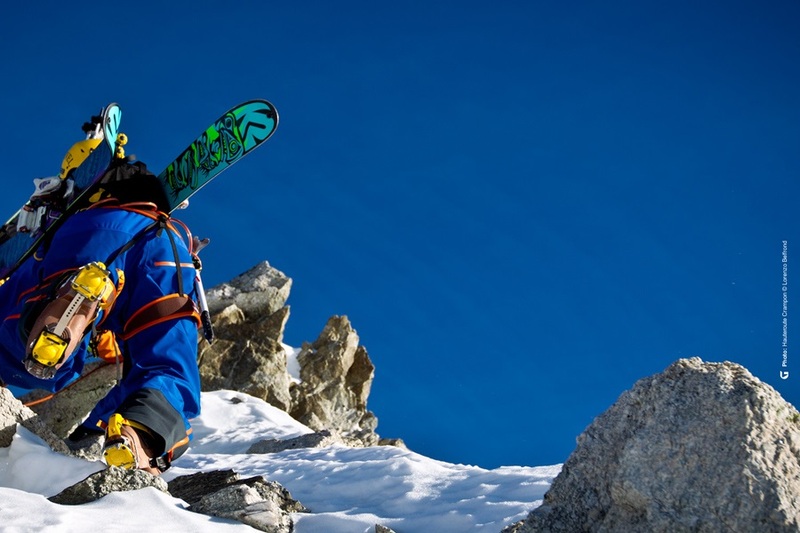 The low weight makes them great for the fast-moving alpinist negotiating varied terrain on back-country ski tours or mountaineering trips. The two parts are designed to fit together - points inward - to be stowed safely when not in use. The Grivel Air Tech New Classic Crampon delivers durable construction with a performance design - great for the demands of mixed modern climbing, giving you a product you can rely on to help get you to the top and back again. *See accompanying images for Grivel's recommended range of use. 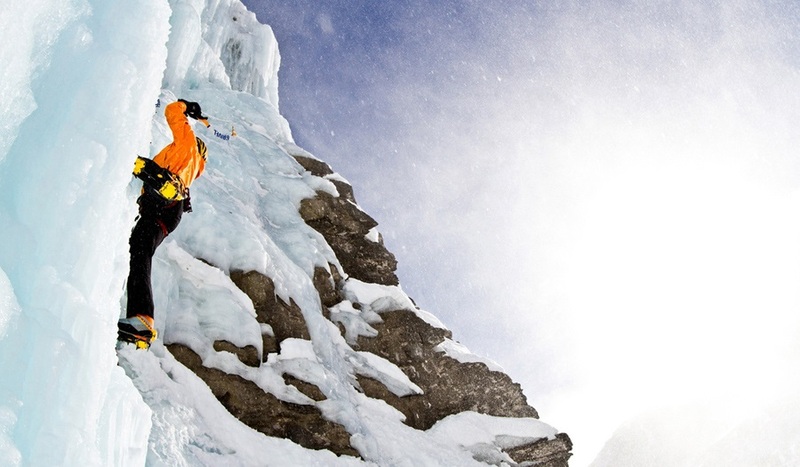 How Should I Care For My Crampons to Increase Their Lifespan?